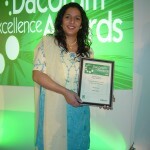 Deaf Parenting UK win TalkTalk’s Innovation In The Community Award 2008 enable charity and community group throughout the UK to harness the power of the Internet. 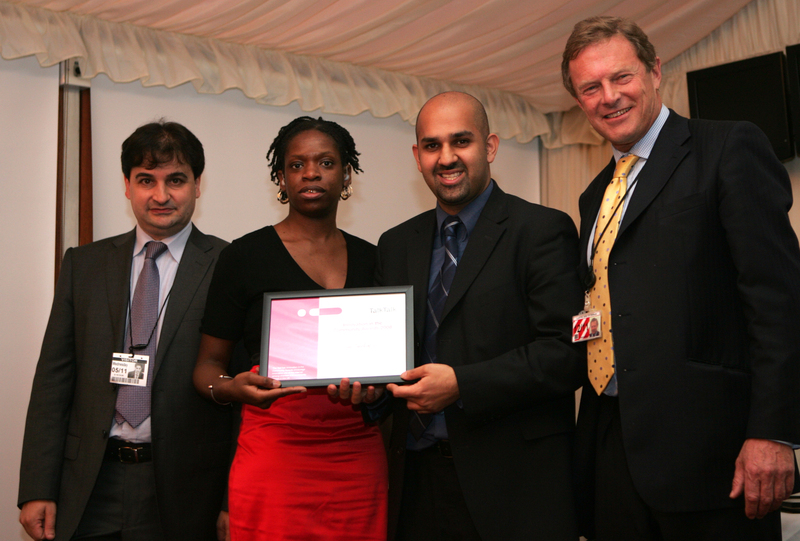 Deaf Parenting UK was chosen as one of the 30 winners to receive the award in an award ceremony at the House of Lords on 5th November 2008. 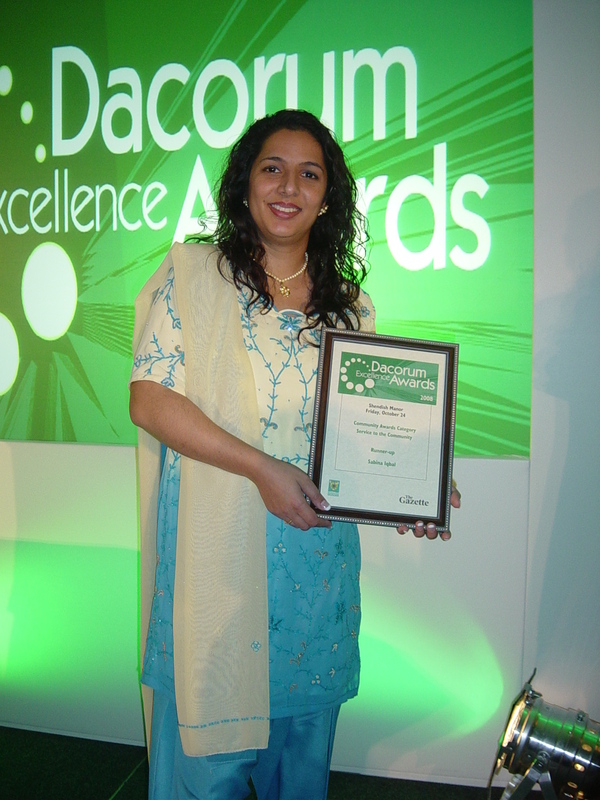 We were also delighted to have been a Runner Up for The Dacorum Excellence Award 2008 to recognise Deaf Parenting UK success and achievement by the local community.